Hello, and thanks for stopping by my online headquarters. My writing is inspired by a lifelong pursuit of all things outdoors, and I spend a lot of my free time hunting, camping, and riding my horses. I hope my books inspire readers to get outside on their own adventures or ride along with me through my writing. I’ve been working hard at promoting my books for a while now, meeting all kinds of folks at fairs, festivals, and farmer’s markets around Montana. Spending time at these events has helped me connect with my readers – of all ages – and I’m continually humbled and encouraged when I find a new source of inspiration through these connections. 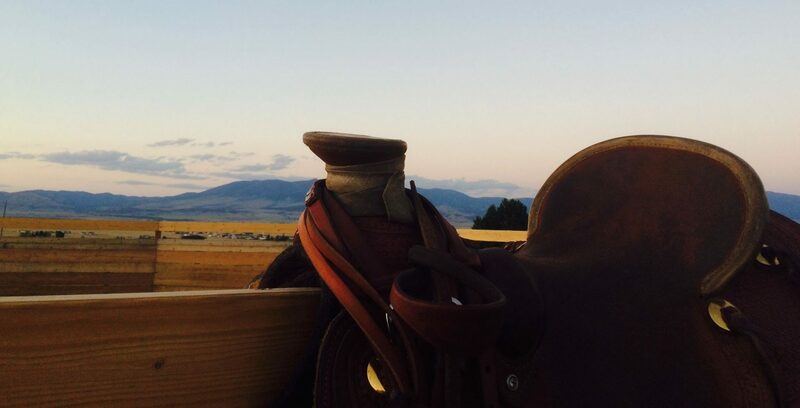 Whether I’m working on correcting my horses’ bad habits, mucking the barn, sighting in my rifles, or hiking deep into God’s beautiful creation, my mind is always on my next novel. I document my adventures on Instagram and Facebook when I can; you’ll also find photos of me with my wife and the two hounds who trek the course called life with us. I’d love it if you checked out my books. 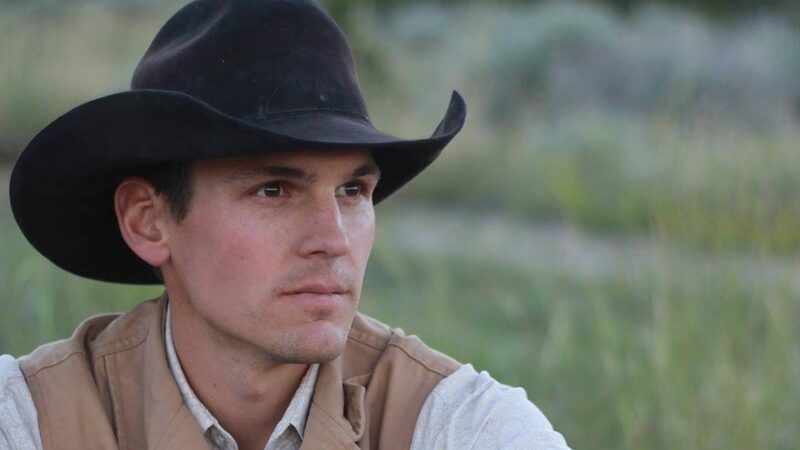 The first title is Saddle My Good Horse, and the other books, Lone Wolf and Big Cat Challenge, are the first two titles in the exciting Daniel Foss series. If you have a question or comment, please don’t hesitate to get in touch.